SO I CAN FORWARD THEM TO YOU WHEN THEY ARE TRANSLATED. TODAY IS THE 60TH ANNIVERSARY OF THEIR DEATHS AND AT THE VERY LEAST THIS IS AN EFFORT TO NOT ONLY REMEMBER THEM BUT ALSO TO TRY AND GET SOME SORT OF JUSTICE AND FIND OUT HOW THEY REALLY DIED. THANK YOU ALL AGAIN AND I THINK EVERYONE WILL AGREE THIS IS A MOMENTOUS DAY. 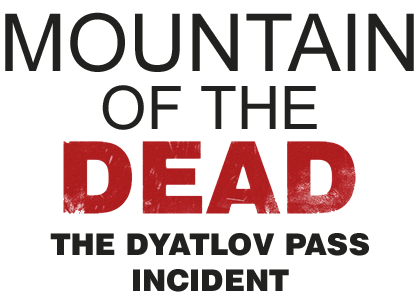 Dyatlov Pass Incident Book is committed to ensuring that your privacy is protected. Should we ask you to provide certain information by which you can be identified when using this website, then you can be assured that it will only be used in accordance with this privacy statement. 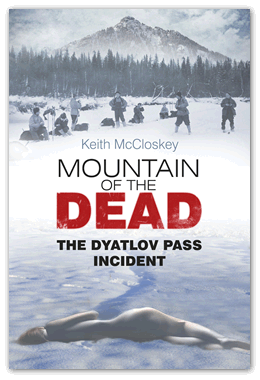 Dyatlov Pass Incident Book may change this policy from time to time by updating this page. You should check this page from time to time to ensure that you are happy with any changes. This policy is effective from 1st January 2010. For further information please visit The General Data Protection Regulation on Wikipedia, Dyatlov Pass Incident Book follow and comply to these regulations.